Is there any better way to spend a day with your family than sharing a pot of tea, and scrumptious cake ? I’ve yet to meet a child that doesn’t lust after cake in any form. My masters degree level of research tells me that small people get especially excited when they are presented with an Alice in Wonderland magical choice of sweet pastries, piled up high on cake stands, with stiff white napkins, lashings of clotted cream, and perfectly warm hot chocolate for those that aren’t ready to sample oolong and smoked black tea combos. 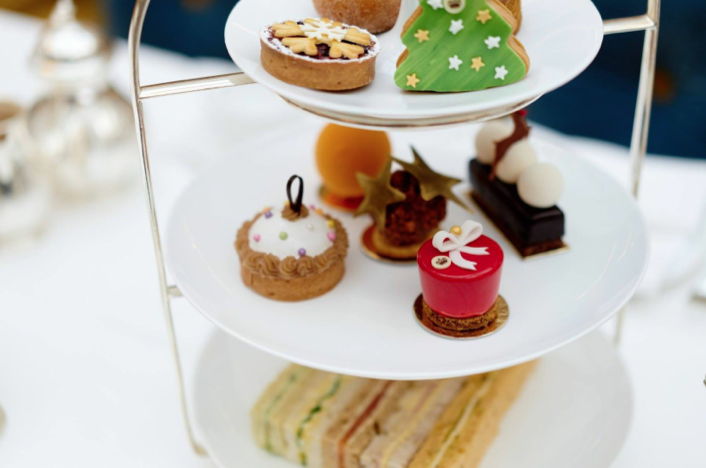 I’ve selected five of the Best Afternoon Teas that you can book for this Christmas holiday, but first, here are some etiquette tips that are worth knowing, and my advice is, skip lunch, take a gold leaf tupperware box for any cakes you can’t finish, and don’t forget the all important family selfie by the hotel Christmas tree afterwards, as I don’t think selfies with your tea sommelier is really the ‘done thing’! There is no winner in the milk to tea or tea to milk debate. If you put the tea in first then you are able to flavour your tea to your personal preference. Putting milk in first apparently offers a better combination of the two liquids and traditionally the cold milk protected delicate china from boiling tea that may crack or damage it. You can usually make the decision yourself by pouring your own tea, but at some of the top hotels the tea is poured for you and you add the milk afterwards. ‘High Tea’ is different to Cream Tea, and Afternoon Tea. It is a term used for a very different meal that usually comprises of more savoury foods and an altogether heartier meal, historically taken by the lower classes. When eating your scone, you should break of small pieces and then apply your jam and cream combo. This method prevents any mishaps, and ties in with the breaking bread, not cutting bread rule. The rule of teaspoons; Place your spoon in a 6 o’clock position in the cup and fold the tea towards the 12 o’clock position whilst making sure not to ‘clink’ the spoon against the sides of the cup. You must also remember to not leave the spoon in the cup, instead placing it on the saucer to the side of the cup. Located in the heart of Mayfair, set back from Park Lane and just steps from Hyde Park and Knightsbridge the Four Seasons has a reputation to be proud of. Their dining is a sought after experience, and the hotel ambience is one of my favouritess. Intimate, uber stylish and perfectly proportioned. This Christmas, starting on November 26th the Amaranto Lounge will be serving a Festive Afternoon Tea, accompanied by their resident pianist playing seasonal melodies. 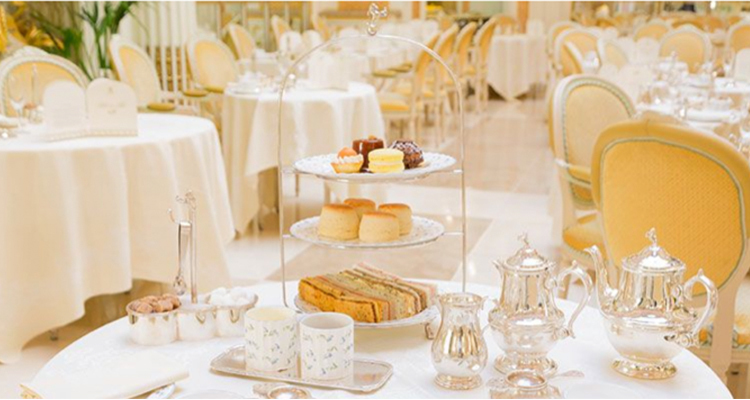 The tea full of pastry delights, and an extensive range of teas, also includes a complimentary glass of champagne per guest. It will be served daily between 1:30 pm to 6:00 pm from November 26th to January 2nd (excluding Christmas Day) the festive afternoon tea includes a complimentary glass of champagne per guest. This season (from Monday 21st November) The Chesterfield Mayfair Hotel will be celebrating the sparkling lights and festive delights of Hyde Parks Winter Wonderland with afternoon tea inspired by the magic of Christmas. Begin with a warming shot of mulled wine before making a choice of their tea from one of the hotel’s 18 loose leaf teas which will include a special Chesterfield Christmas blend full of aromatic spices. A selection of delicious finger sandwiches will complement the sweet treats which include: Mulled wine macarons, Christmas tree chocolate pot, Cranberry and vanilla cheesecake, Red Velvet cupcake, Salted caramel and chocolate parcel and if you’re not full by now just thinking about it, a Clementine mousse snowball as well. The legendary Afternoon Tea in The Palm Court takes on a special festive theme this year accompanied by carol singing (excluding Christmas Day). On Christmas Day, Father Christmas will visit with presents for all the children, at the 11.30am, 1:30pm, 3:30pm and 5:30pm sittings of Christmas Afternoon Tea. Every adult will receive a glass of Champagne and every child a Ritz teddy bear (yeay!). Christmas Afternoon Tea is served from Saturday 26th November to Friday 30th December 2016 at the 1:30pm, 3:30pm, 5:30pm and 7:30pm sittings. dining@theritzlondon.com | Prices at £75 per adult / £49 per child (up to age 15). One of my favourite hide-aways in town, the hotel Browns are offering a festive traditional afternoon tea throughout December. The English Tea Room will be serving the award-winning Traditional Afternoon Tea with a festive twist, to the accompaniment of the resident pianist playing well-known Christmas carols. 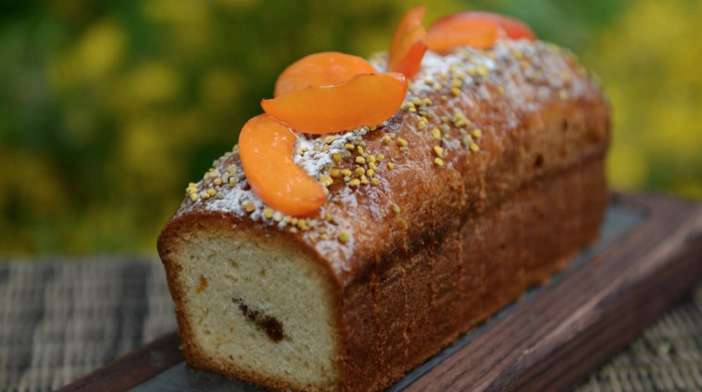 They even offer a gluten-free afternoon tea, and a range of super healthy treats courtesy of Madeline Shaw. If it’s good enough for Olga and Rocco, it’s good enough for us! 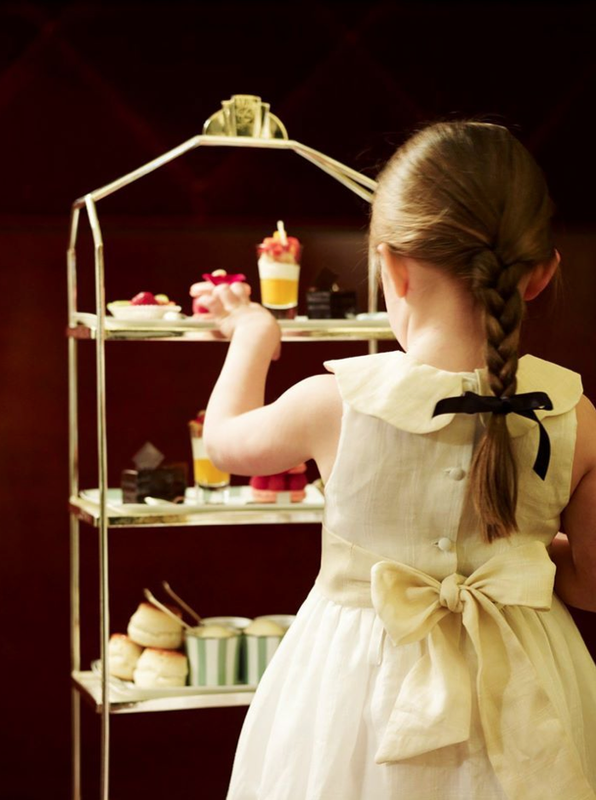 You’re never too young to enjoy afternoon tea at Claridge’s. 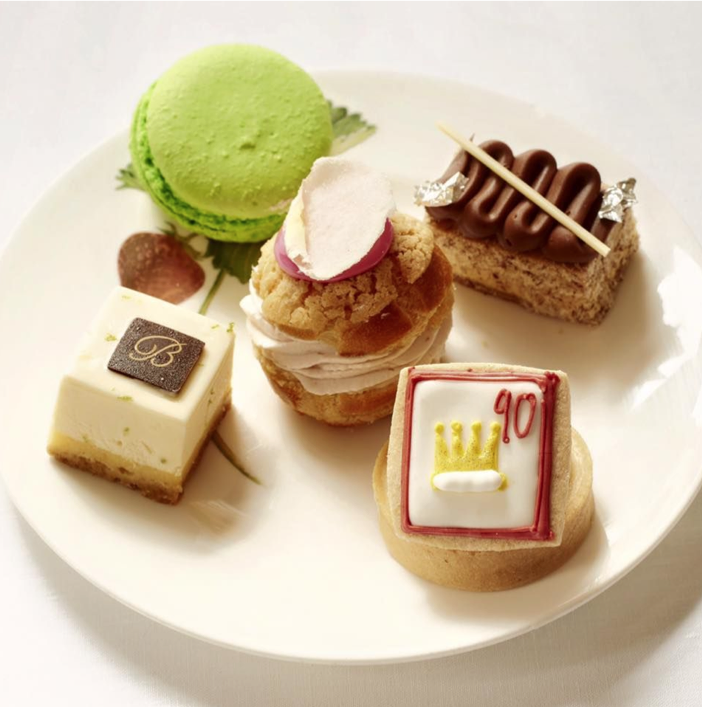 Winner of the recent ‘Best Traditional Afternoon Tea’ at the Afternoon Tea Awards 2016, the tea is available for children aged 5-10 years of age, the menu has been cleverly crafted to ensure your children enjoy the experience of afternoon tea at Claridge’s as much as you do. For Christmas, the festive afternoon tea is freshly baked in the Claridge’s kitchens. The sensible part of the menu that will need a little ‘selling up’ from you, are the sandwiches (Clarence court duck egg mayo, Croxton Manor cheese, Dorrington Gammon Ham, Roast Turkey and stuffing and star of the show ENGLISH CUCUMBER, CREAM CHEESE and ROCKET!!). Then the fun starts, with the centre piece being scones, cornish clotted cream and strawberry jam, pastries including a Christmas tree cupcake, a vanilla bauble cranberry spiced tartlet and a chocolate brownie, followed by Milk chocolate ice cream. 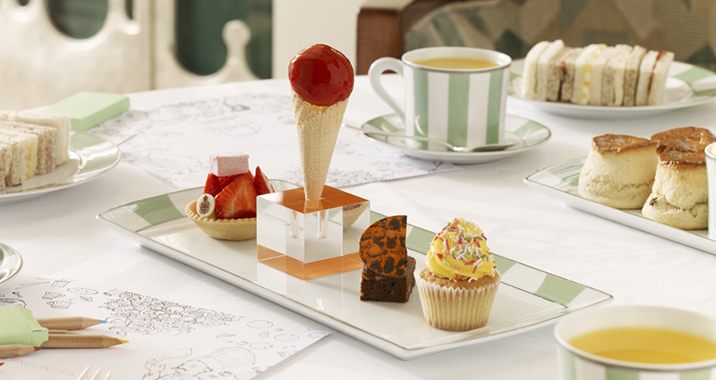 The classic children’s tea is £28* per person + service. The festive children’s tea is £45 per child. Opening Times: Served daily 2:45pm, 3pm, 3:15pm, 3:30pm, 4.45pm, 5pm, 5:15pm & 5:30pm Reservations can be made via the link in the heading. *Please note that from January 30, 2017, Children’s Afternoon Tea will be £30.00 per child. 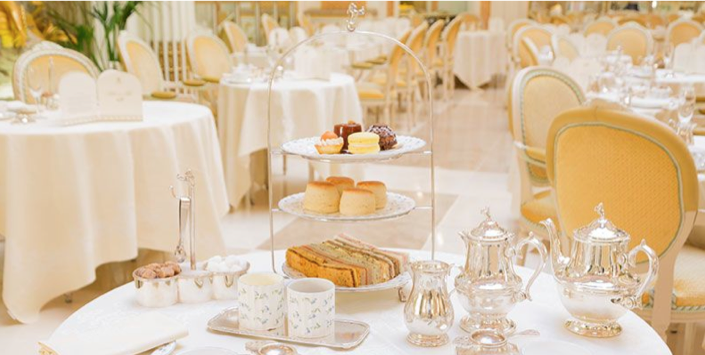 For those of you that can take the afternoon tea experience to the next level, you could book up for the new event at the luxury hotel The Lanesborough. They are working with Debrett’s, the acclaimed authority on etiquette, influence and achievement – launching a pair of bespoke courses entitled The British Way, offering guests an expert guide to the intricacies of traditional British social occasions, covering etiquette, dress codes and dining. You’ll definitely be in line to throne after this. Written by Sian Gwilliam of My Culture Club, a London Family Concierge website that curates events and itineraries for private clients. For more information visit www.mycultureclub.com. Sian is a Mum of two tea drinking, sporty and creative girls. She lives in Camden and is married to a successful comedy writer, who steals all his material from the kids! She runs popular culture family blog ”‹www.creativebusstop.com”‹ and has recently launched www.”‹mycultureclub.”‹com a concierge and members club for curious grown ups and kids.